The rich geographical landscape of the Lenggong Valley has proven to posses both cultural and natural heritage significance that is valued worldwide. 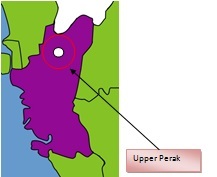 According to recent studies, Malaysia’s oldest and longest inhabited site is the Lenggong Valley, Upper Perak inhabited as early as 1.83 million years ago. It is rich in archaeological sites from the Prehistoric Period; the Palaeolithic, Neolithic, and Metal ages and was considered the capital of the Malay Peninsular for thousands of years, the earliest and longest inhabited valley in the country. The discoveries in the Lenggong Valley - Bukit Bunuh, Bukit Jawa, Kota Tampan and Gunung Runtuh have rewritten the Palaeolithic history of Malaysia, Southeast Asia and the World. From dating records, Lenggong Valley has proved to be the earliest centre of habitation in the region, whereas other parts of Malaysia have shown much later signs of habitation when settlements of Early Man were thought to be only a few thousand years old. 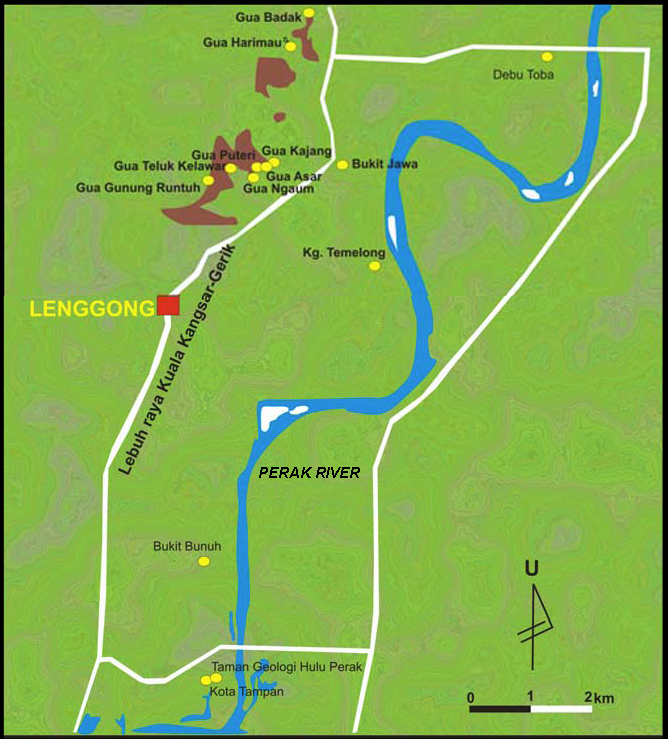 Under the Malaysian Government’s Economic Development Plans, funding has been provided for the Department of National Heritage to propose the Ulu Perak Historical Zone Development Plan with the intention of protecting, conserving, restoring and interpreting Lenggong Valley as the prehistoric heritage capital of Malaysia. The Department’s plans included the buildings of new infrastructure facilities such as a mini gallery in Bukit Bunuh.